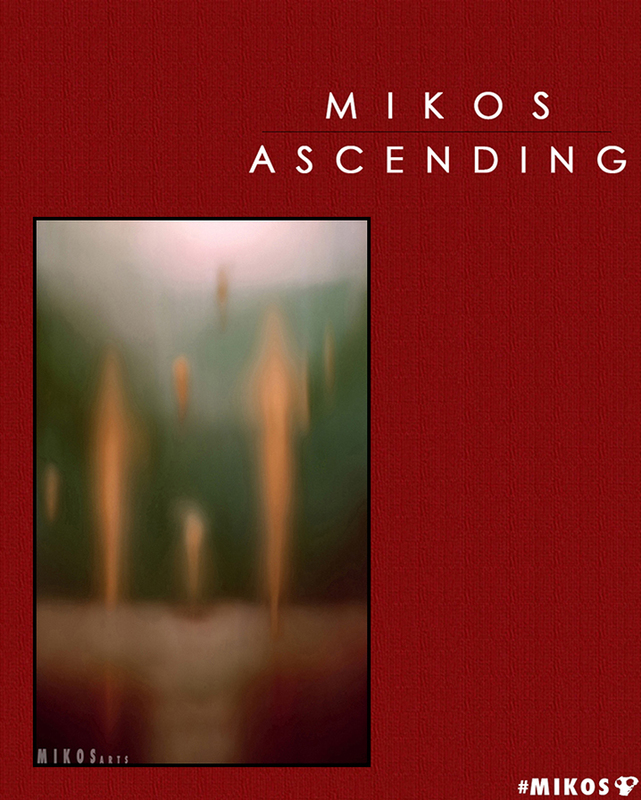 ASCENDING: A PAINTING BY MIKOS AT MIKOS ARTS. 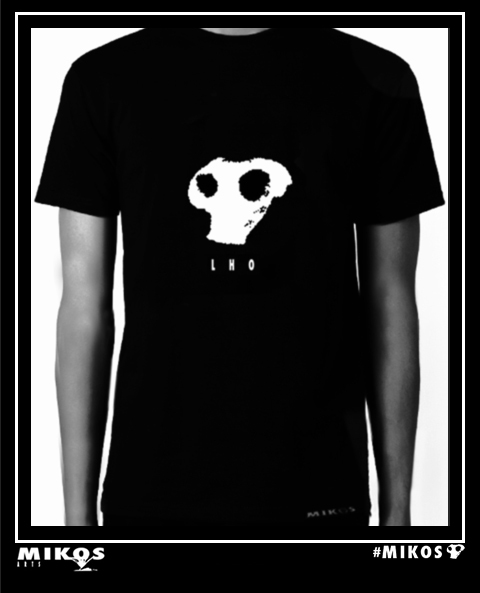 My inspirations come from many sources, be it physical elements, inspirational experiences, thoughts pondered as well combinations of all those that my works are derived from. 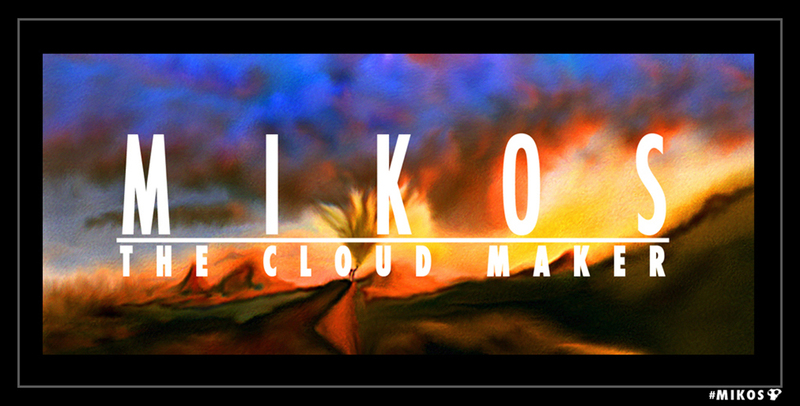 There is no one traveled road for me in creating my works, it’s quite a fluid experience at times. 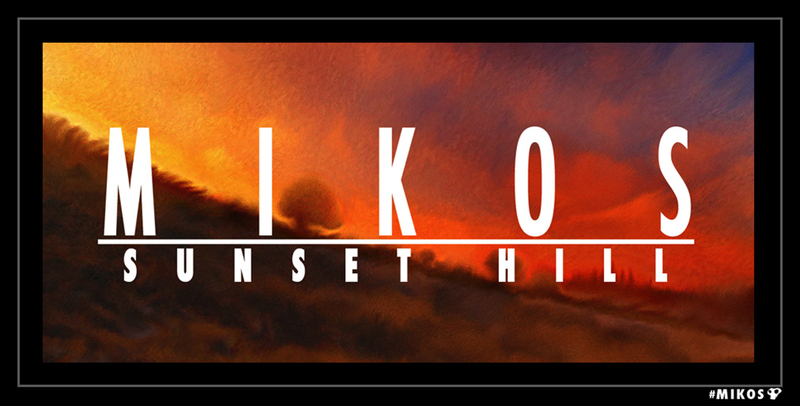 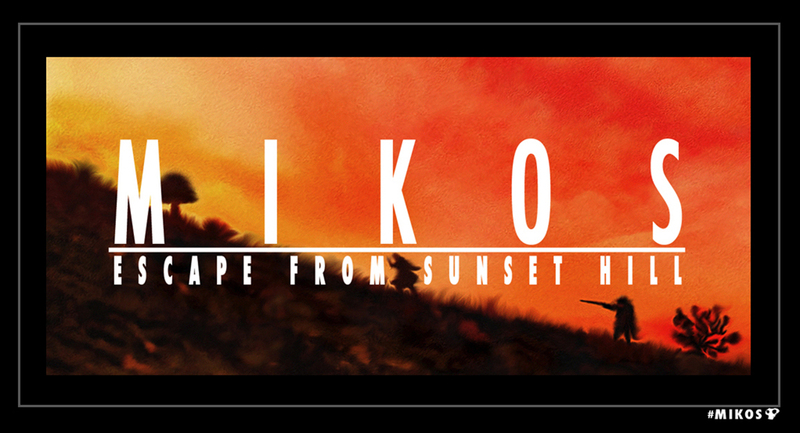 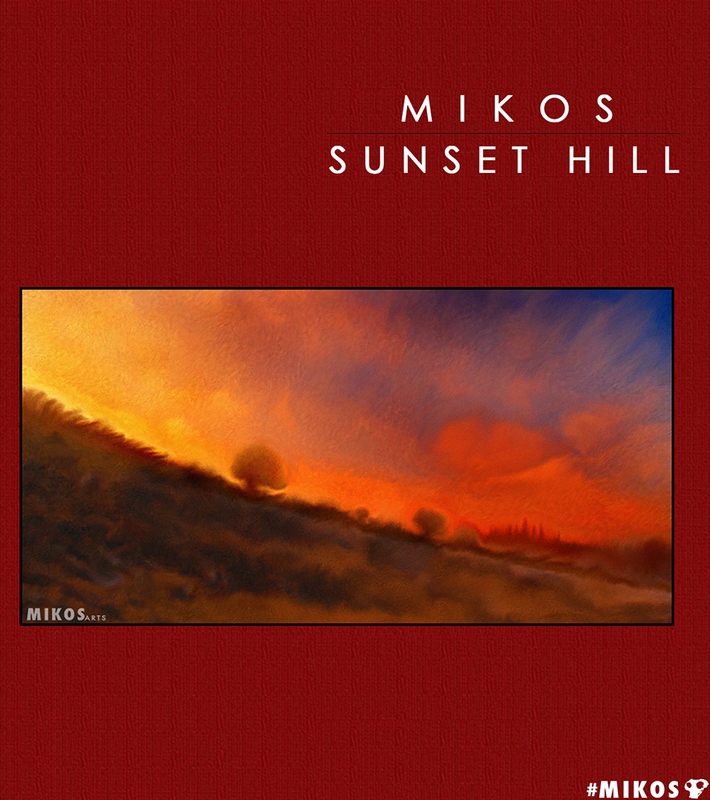 SUNSET HILL: A PAINTING BY MIKOS AT MIKOS ARTS. 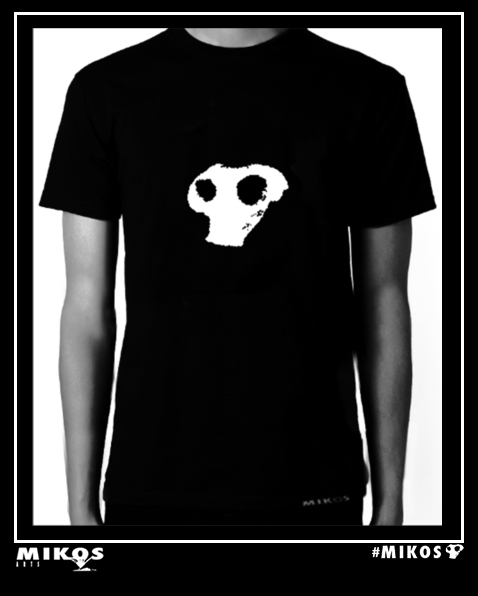 I try to start with ideas and images that speak to me in the creative process. 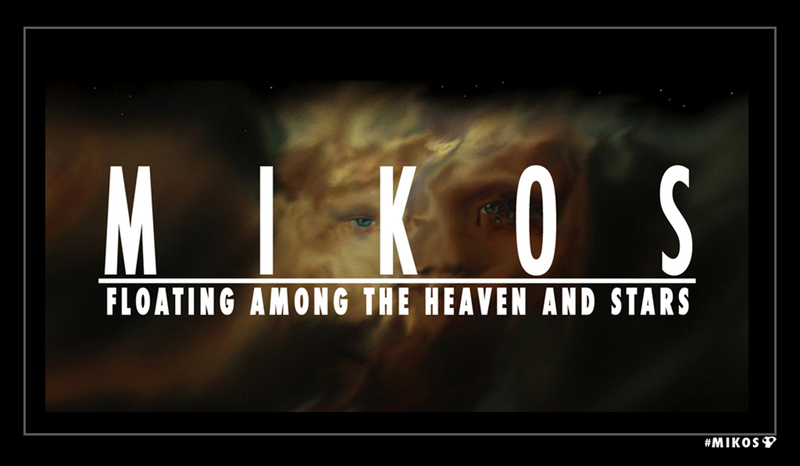 Often in the beginning it might just be a whisper, however as the work evolves the relationship broadens which is the force to keep going further to continue building up the piece of work. 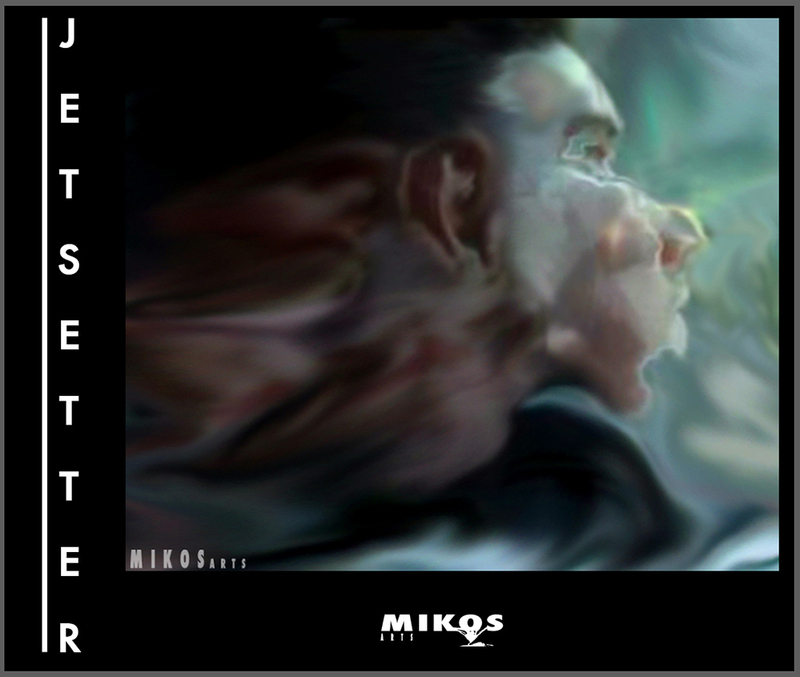 I always hope that the work speaks to others as well, and they find their own meaningful connection. 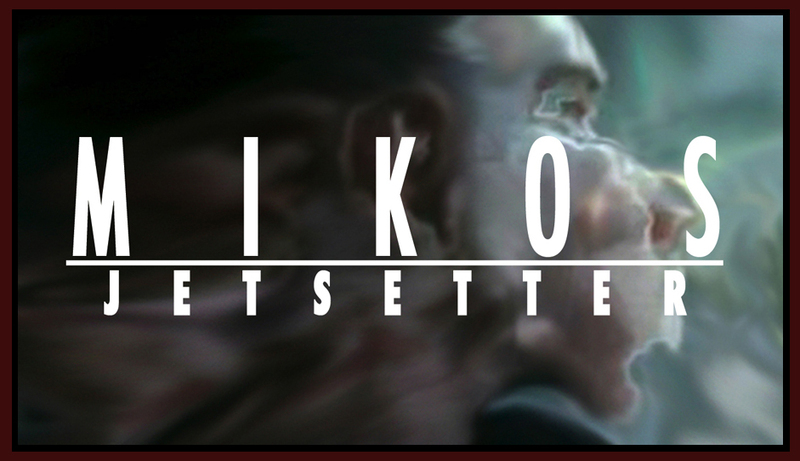 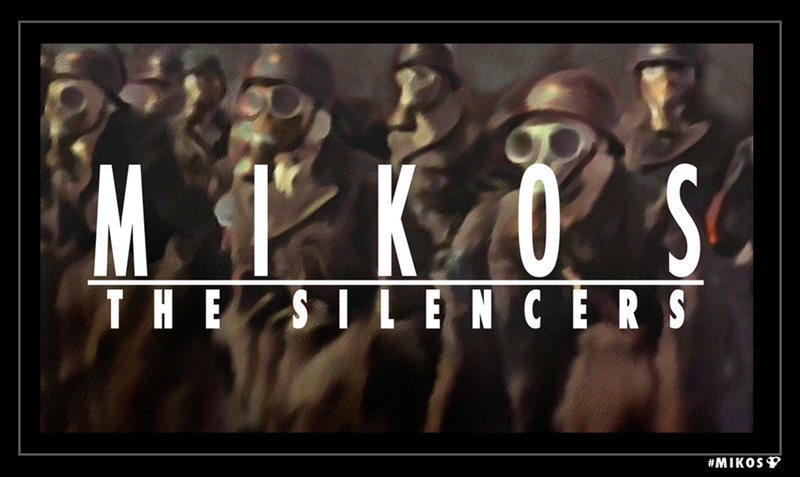 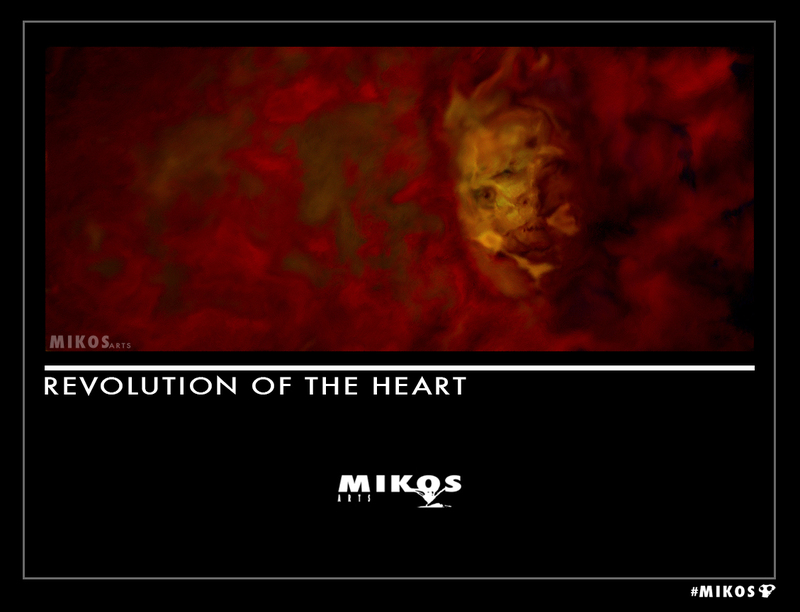 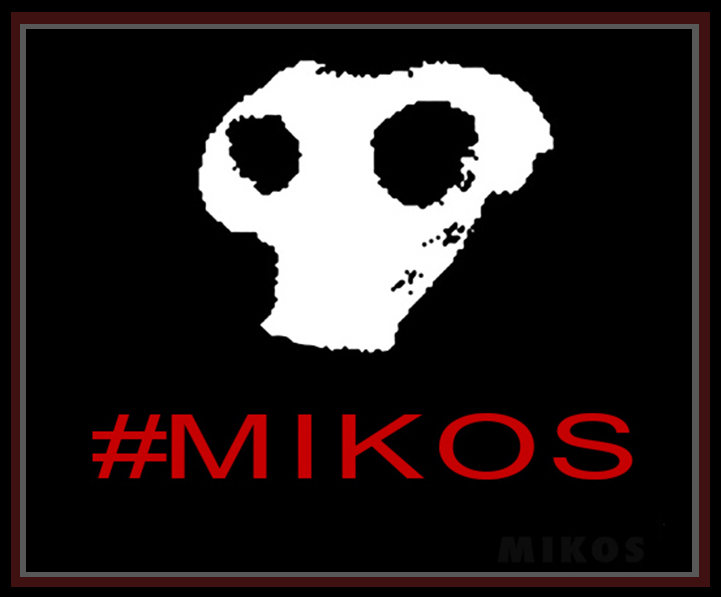 REVOLUTION OF THE HEART: A PAINTING BY MIKOS AT MIKOS ARTS. 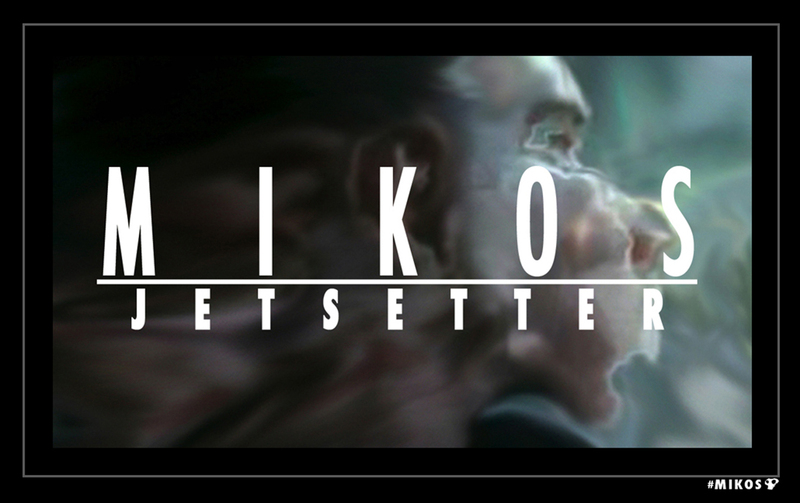 I enjoy losing myself in my work however not to the point of losing sight of the goal whether it’s a loose one or a more concrete objective. 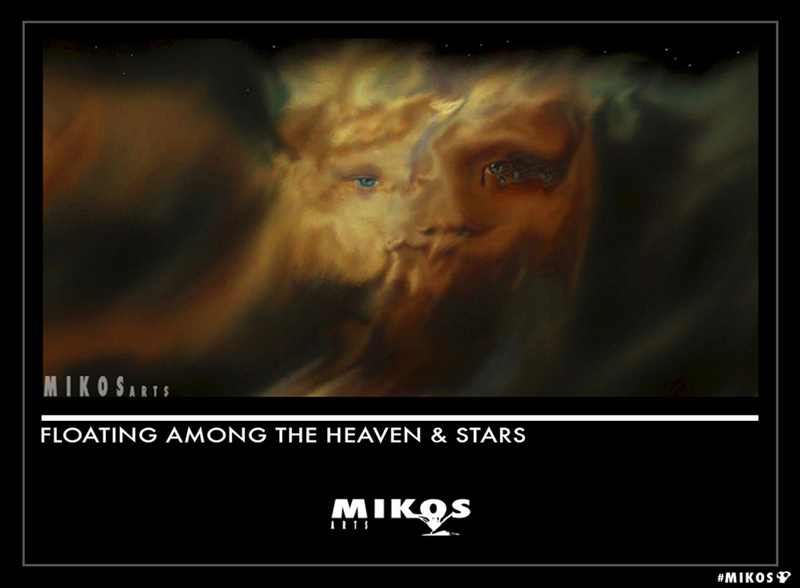 FLOATING AMONG THE HEAVEN & STARS: A PAINTING BY MIKOS AT MIKOS ARTS. 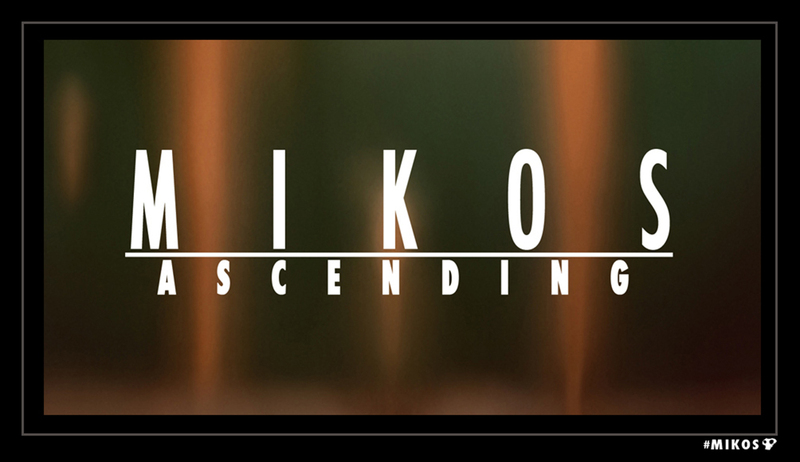 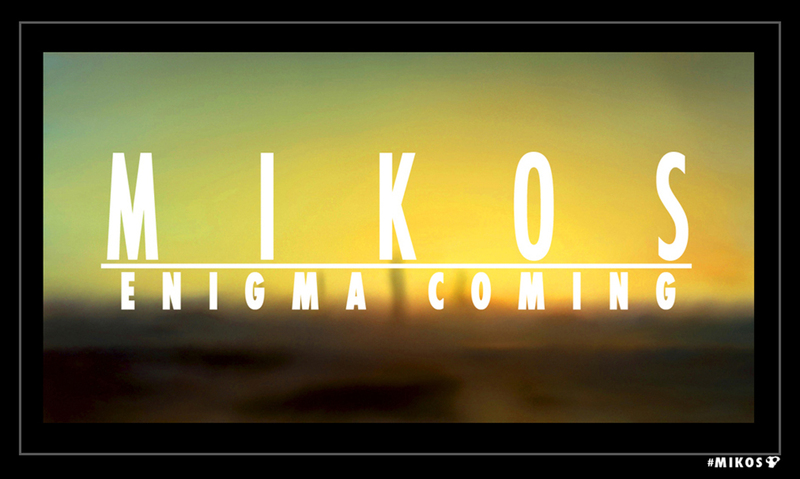 A few MIKOS card banners from the last event.